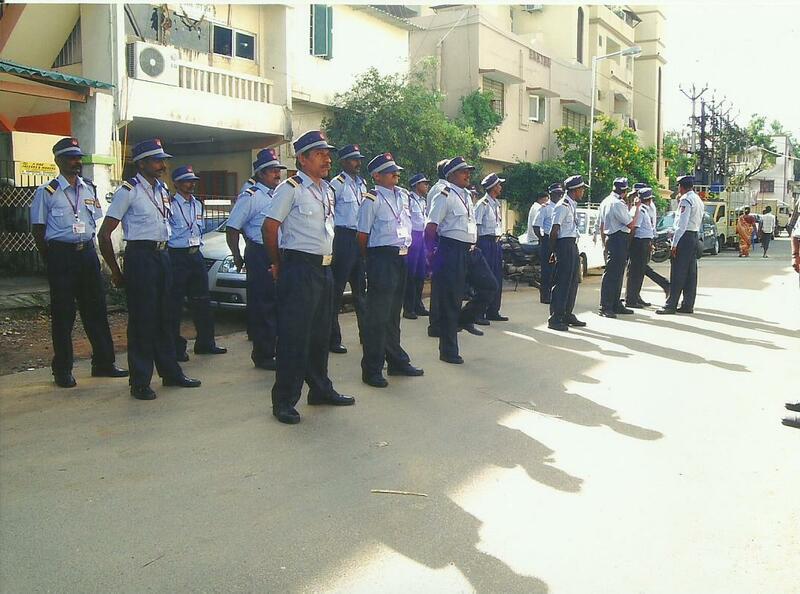 Willpower Facility Management Services provide best Security Guard Training in Chennai. We’ve raised the bar for quality security service standards by providing multi-tier support from an engaged management team. Human skills are always learnt and not inherited. The ever demanding selection requirements emphasize the criteria for a suitable staff. Since men differ in their aptitude and capacity for acquiring a specific skill, the initial selection of personnel to ensure their suitability for that particular field is “Most Important”. Employee selection & evaluation is the most critical phase of every company. To recruit a trustworthy person, the company follows a rigorous multi-step application process followed by proper screening of the candidate through police records. As most of the candidates we select are from defense services, their past record is easily available and this helps us in determining the stability of their character. Our team of committed trainers comprised senior officers from the Police, RPF, and other uniformed services. Their years of experience in security have enabled them to share and impart their valuable skills and knowledge to course participants.Customized and easy-to-follow lessons allow slow learners to keep pace and to prepare them for the assessment. 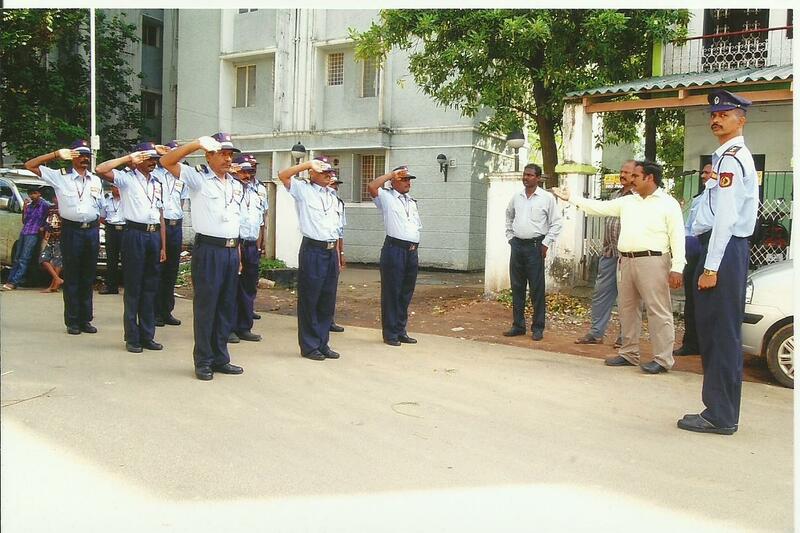 In this phase the training of all security guards are conducted as refresher training and it is an on going pros process. As guard are experienced, beside the basic training we emphasize on other topics in modern security. Identify the potential threat and surrounding environment. Recommend on improvement of physical building structure if necessary. Explain detail function of Every personnel. Arrangement for the requirement and commissioning date. Finalized list as per customer requirement. Area Officer handover Appropriate requirement to customer. Upon response officer arrival at customer’s premises, a perimeter check will be conducted follow by internal check.